As I was going to work, I, as usual had a little extra time on my hands. 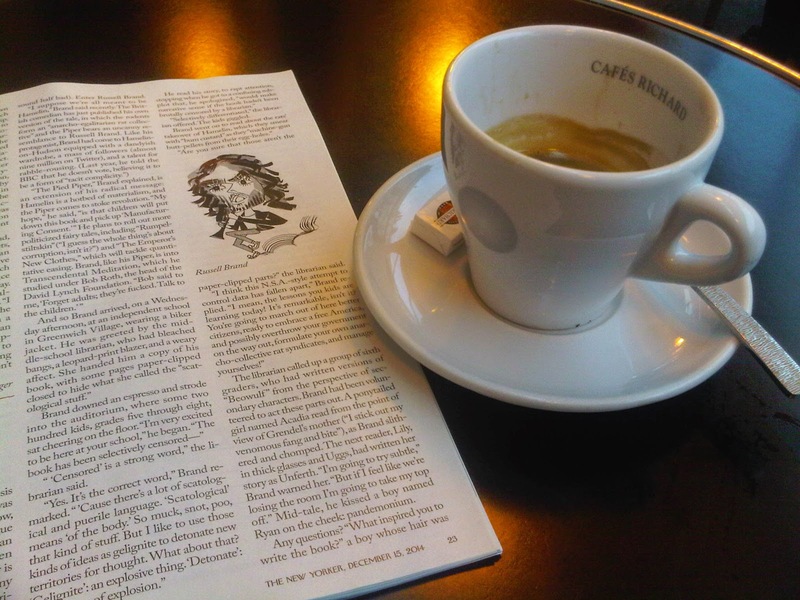 Therefore I decided to take the time to go to a little café near by. 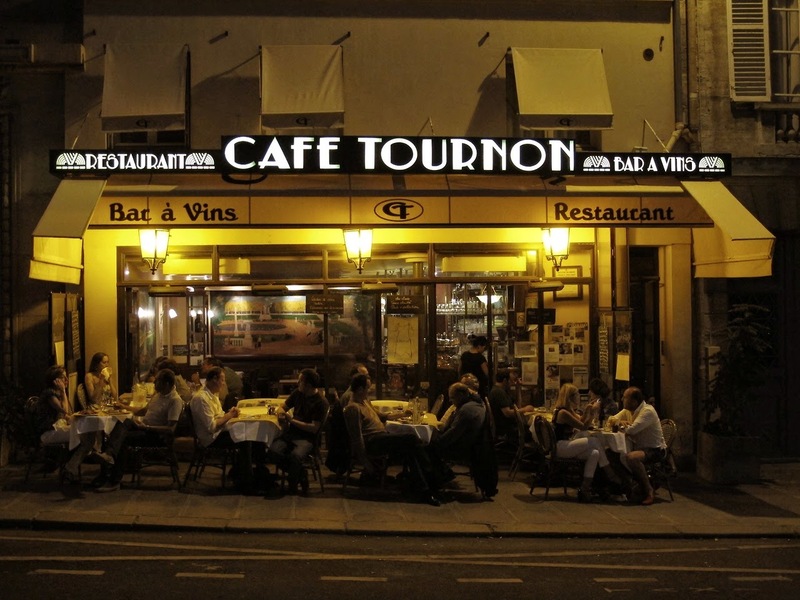 Le Café Tournon, I can only review from their café au lait but it was very good and one of the best service.